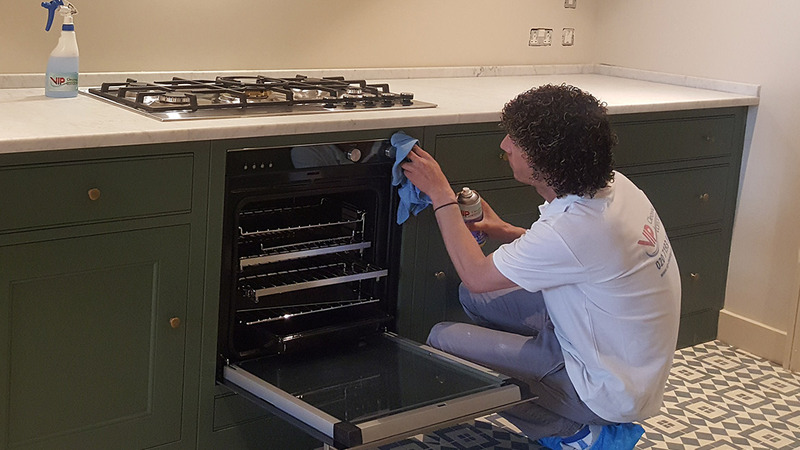 Cleaning the oven is one of the most unpleasant obligations that the most of you postpone until the time for thoroughly cleaning the house comes. 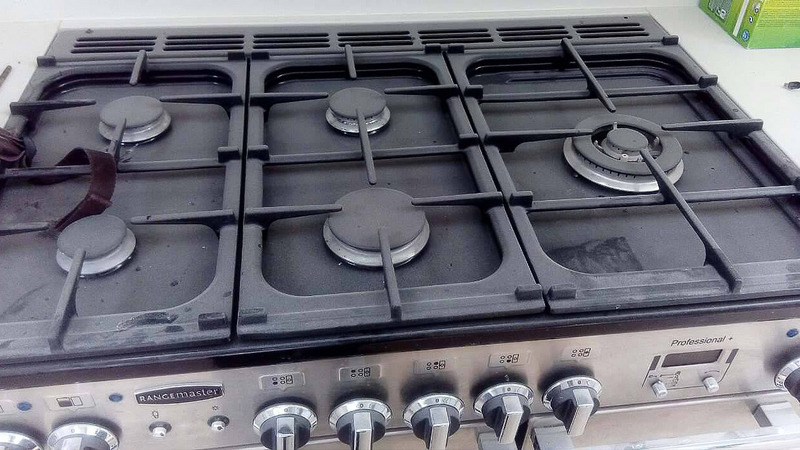 Typically, this is associated with hard rubbing and usage of aggressive cleaning chemicals, because the oven is covered with old stains, grease and stagnant grease. The procedure requires too much time and attention from the host, and most of you don’t have the superfluous one. 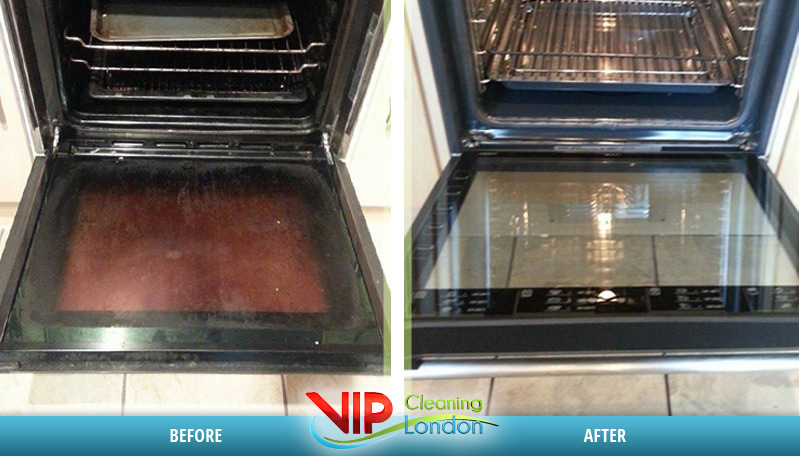 To save your time and unnecessary headaches, we at VIP Cleaning offer Oven Cleaning Service. We differ from the most cleaning companies because we DO NOT use highly aggressive cleaning materials! 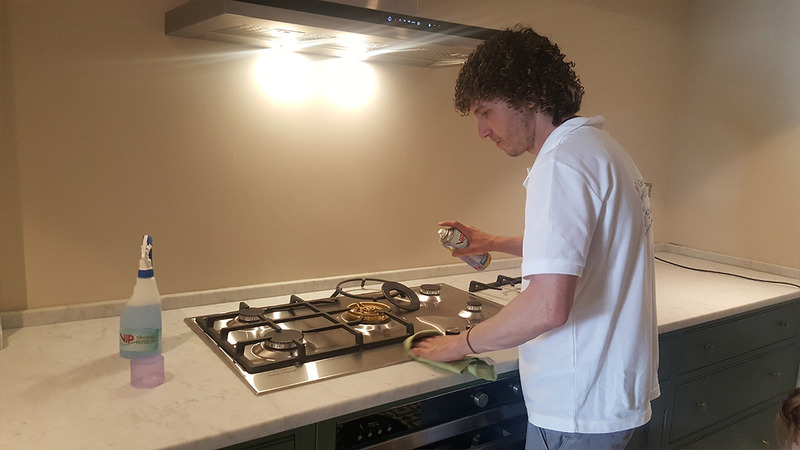 We all know that the main reason for the rapid spoiling of household appliances is precisely because of the cleaning chemicals and improper treatment of the surfaces. 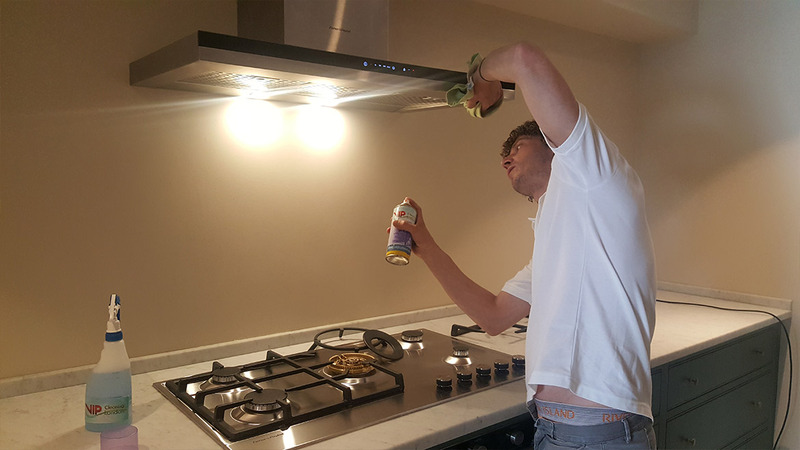 Our experience and professionalism in cleaning has shown us the right path, so we make our commitments carefully, without damaging the appliances. Today we are proud to have achieved our goal of becoming a successful company and we proudly raise our heads. In fact, this motivates us to continue working and looking for ways to make our services even better and more accessible. At first glance, the oven or hot plate in your kitchen are simple appliances, but for the good functioning and cleaning, some knowledge is needed. 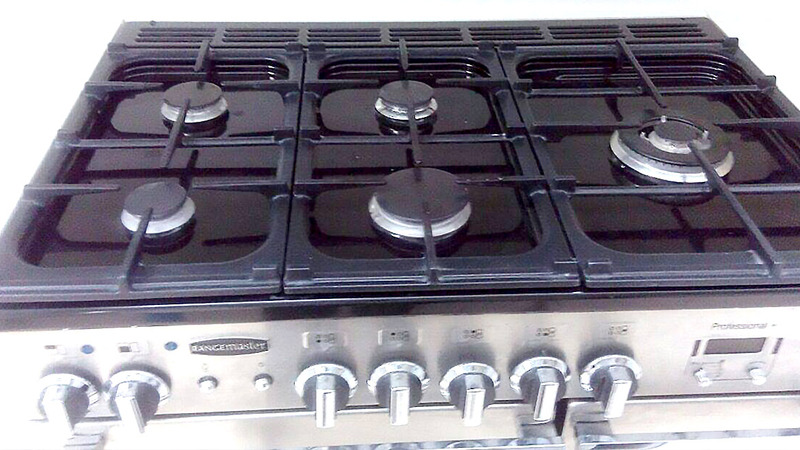 There are different models of ovens – with and without hobs, gas, electric, with diffusers, grills, tempered glass, induction and so on. 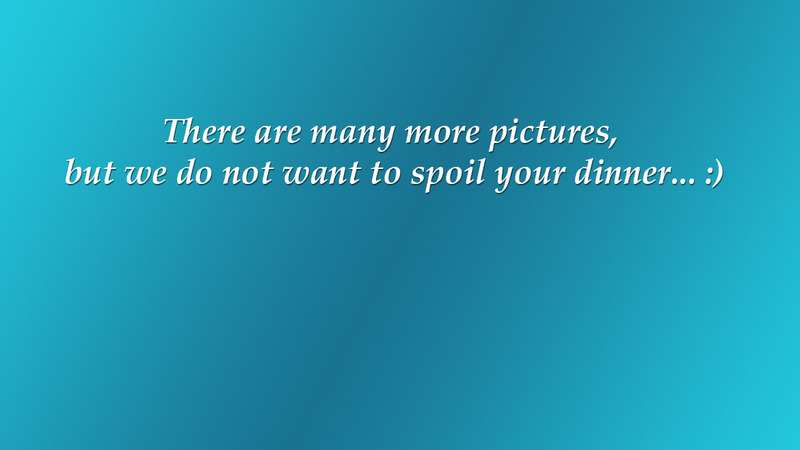 If possible, we clean each individual component without scratching or spoilaging the surfaces. This is achieved by much time, which requires the cleaning emulsions to reach the pores of the surfaces. The deep treatment takes place and only after we make sure that is possible, we proceed with the use of low-abrasive cleaning agents. We reach every corner, dent or button. 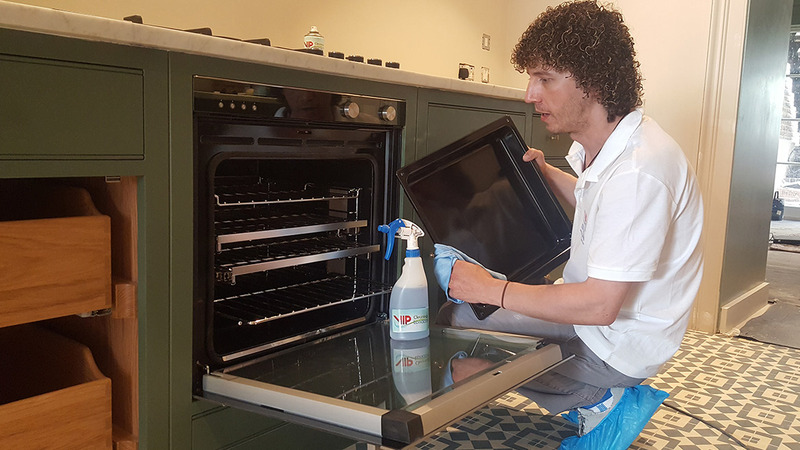 Once our oven cleaners are sure that all parts are perfectly cleaned, the oven will be tested at the moment! We recommend – before to use the oven, turn it on for about 15 minutes to evaporate the excess moisture. – after completion of all procedures, the oven will be switched on in order to test it in your presence! Keep in mind that it is possible we to refuse the cleaning or to increase the cost of cleaning because of visibly defects or the appliance is heavily spoilaged. 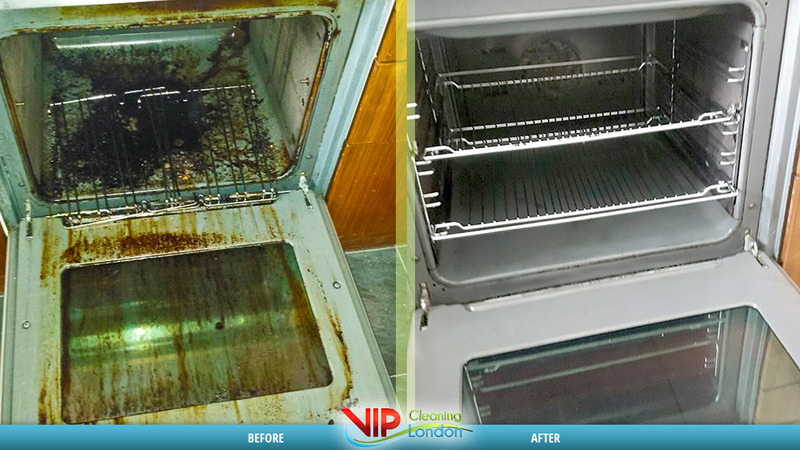 Why to choose VIP CLEANING LONDON ? – we have flexible working time even during the holidays and official days. We established our company for the sole purpose of providing our customers with high quality and reasonable and fair prices. Dear customers, once your electrical appliance has been cleaned, please review / carefully check how it was cleaned. If there are items that aren’t cleaned, please show them the Oven technician. After our technician leaves the property, we don’t assume any liability for your appliance or for the refund of the amount you paid for this service. 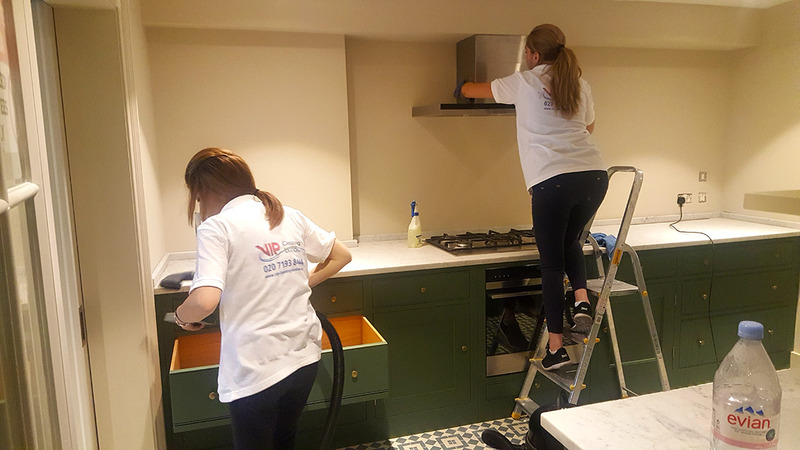 VIP CLEANING LONDON has mobile cleaning teams ready to reach any point in London for the shortest possible time to clean your appliance. We have flexible working time even at weekends and public holidays. For clients outside the city of London there is an extra charge of £20 for transport cost. 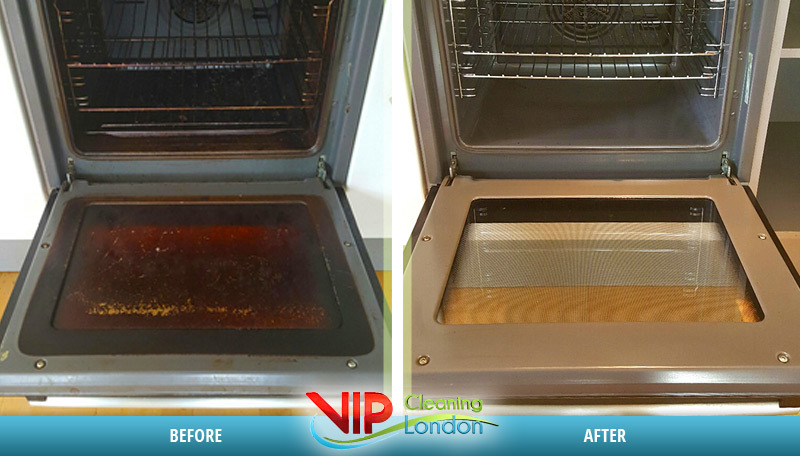 If the oven cleaning takes place in central London, the customer pays a £ 12 Congestion charge. No matter where the address is located, the customer must provide or pay a parking space for the service car. Please let us know how we're doing by leaving us review.